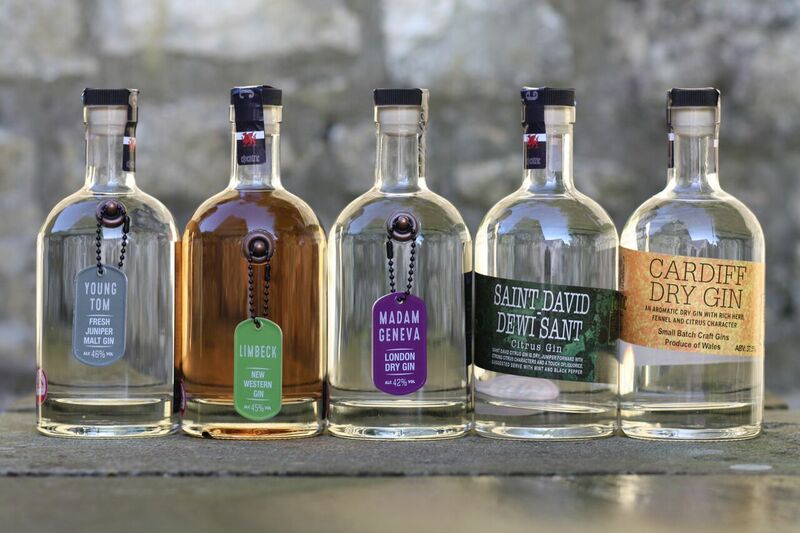 Classic Dry Gin: 40% distilled & bottled in Wales. 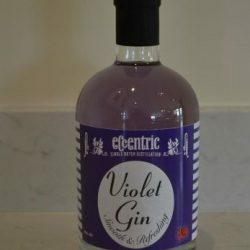 Eccentric gin distillery continue to let their Gins do the talking. 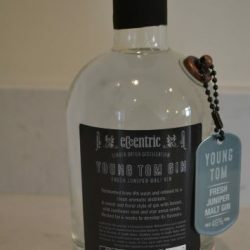 Very Smooth uncomplicated sharp refreshing London Dry Gin with a subtle hints of citrus and classic Dry Gin notes. 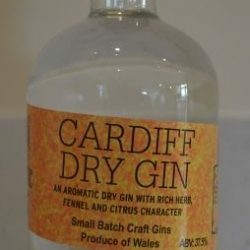 The Gin is clean and crisp on the palate and very easy to drink serve with black Pepper Corn and fresh Mint or a simple twist of Lime/Orange.